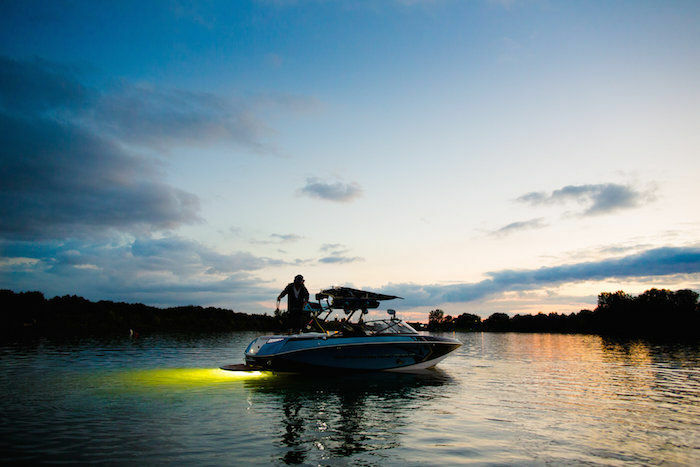 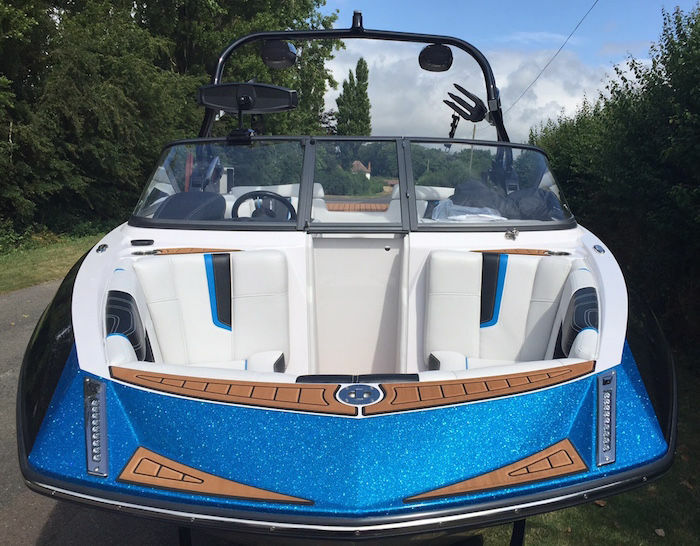 Legendary ski boat manufacturer also known as Correct Craft. 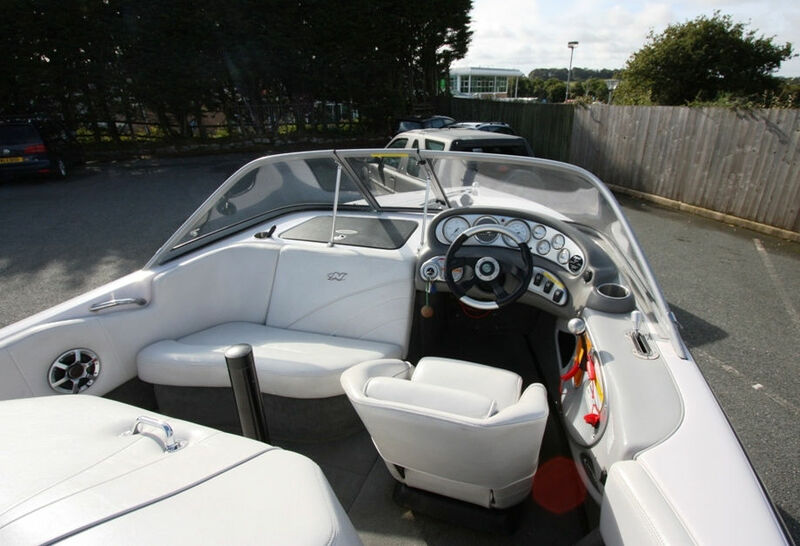 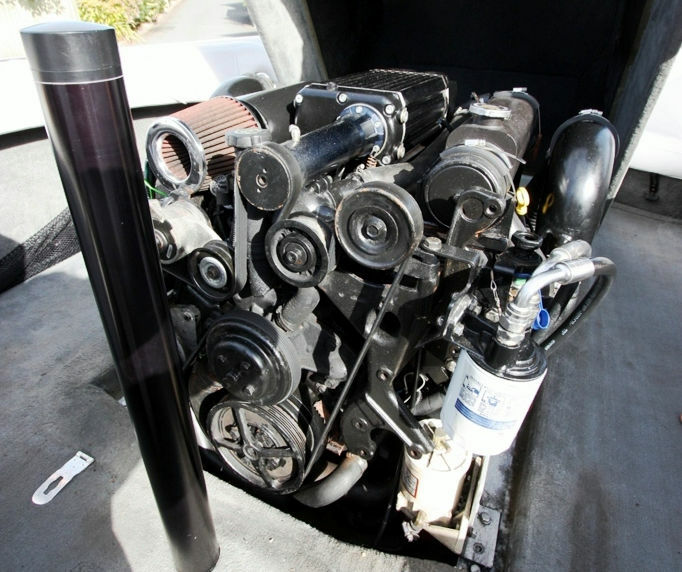 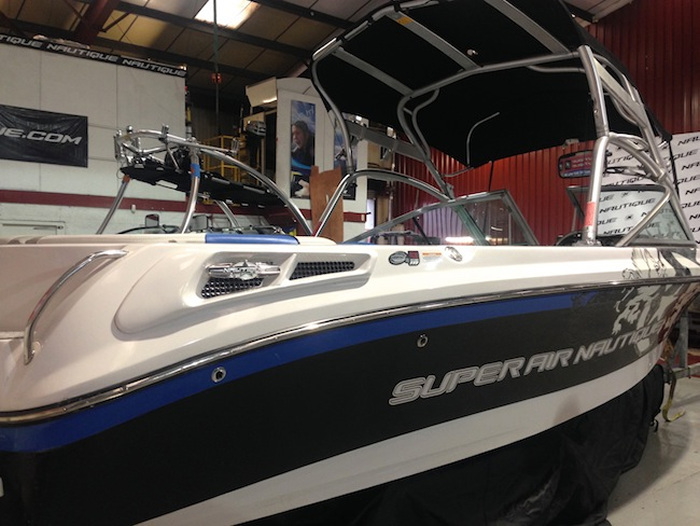 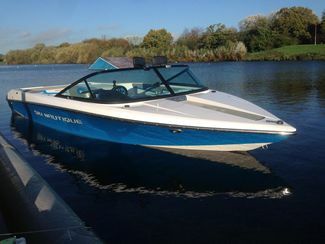 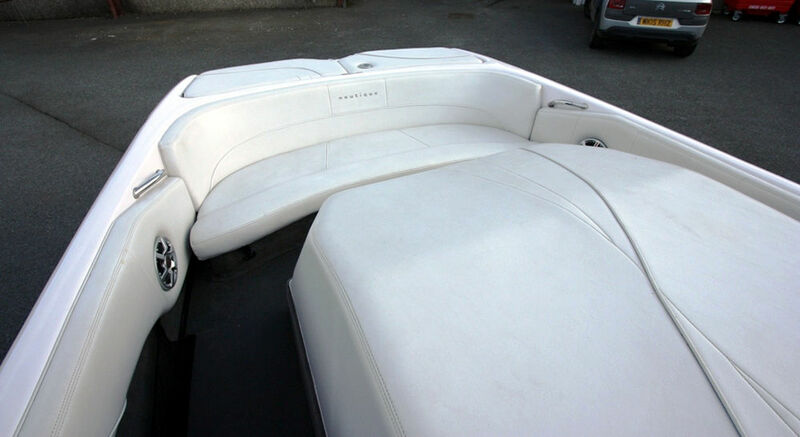 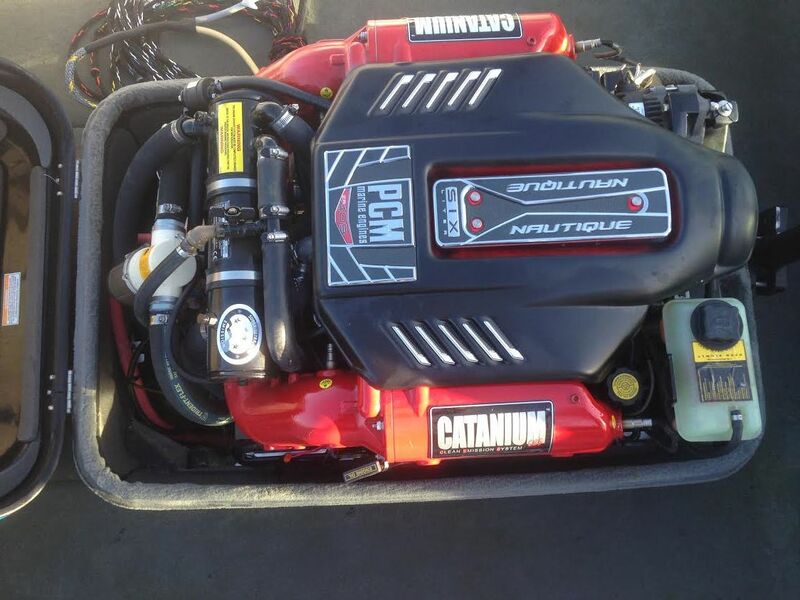 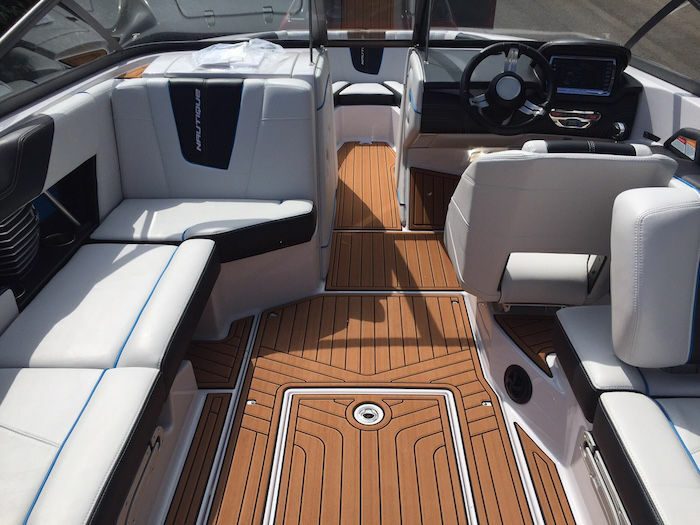 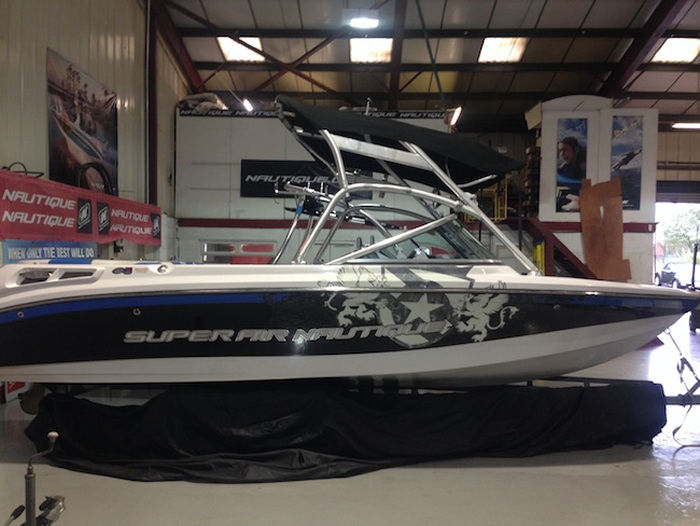 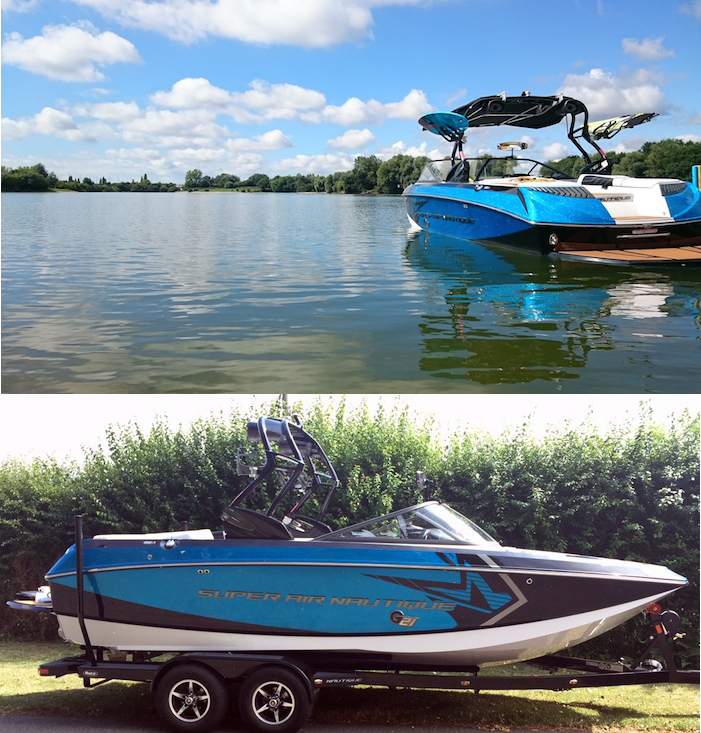 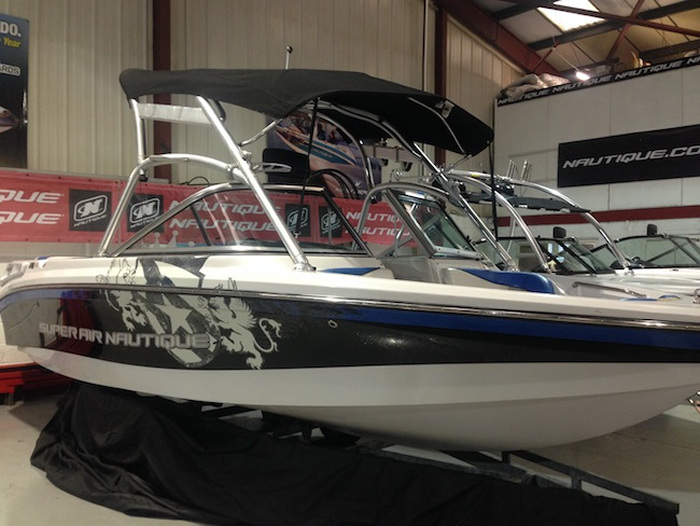 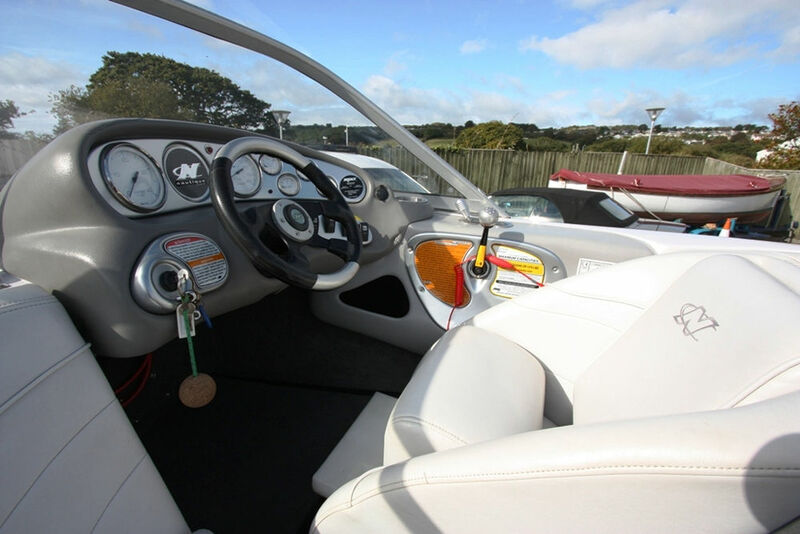 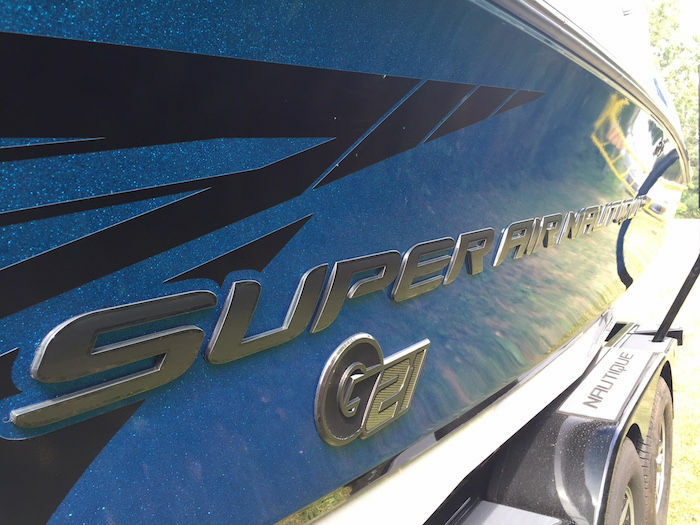 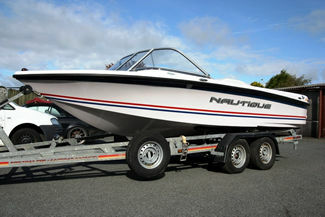 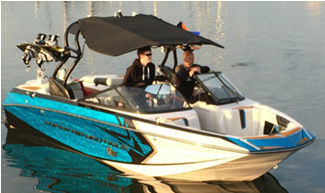 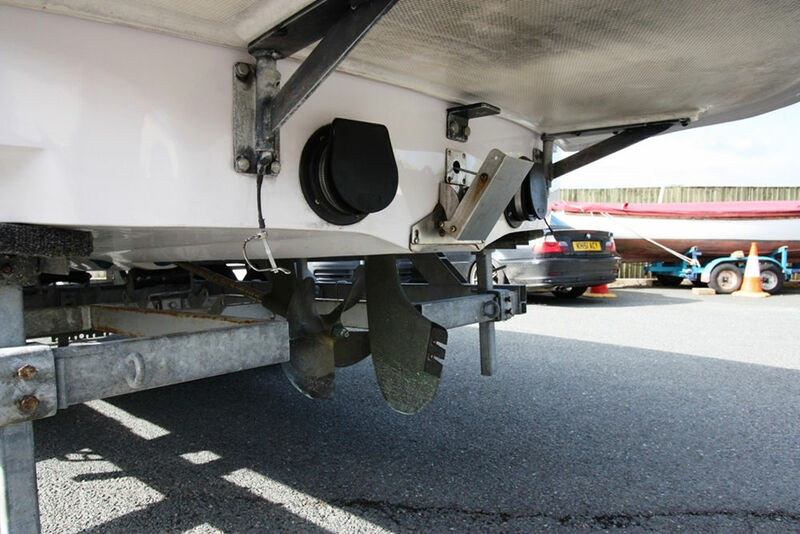 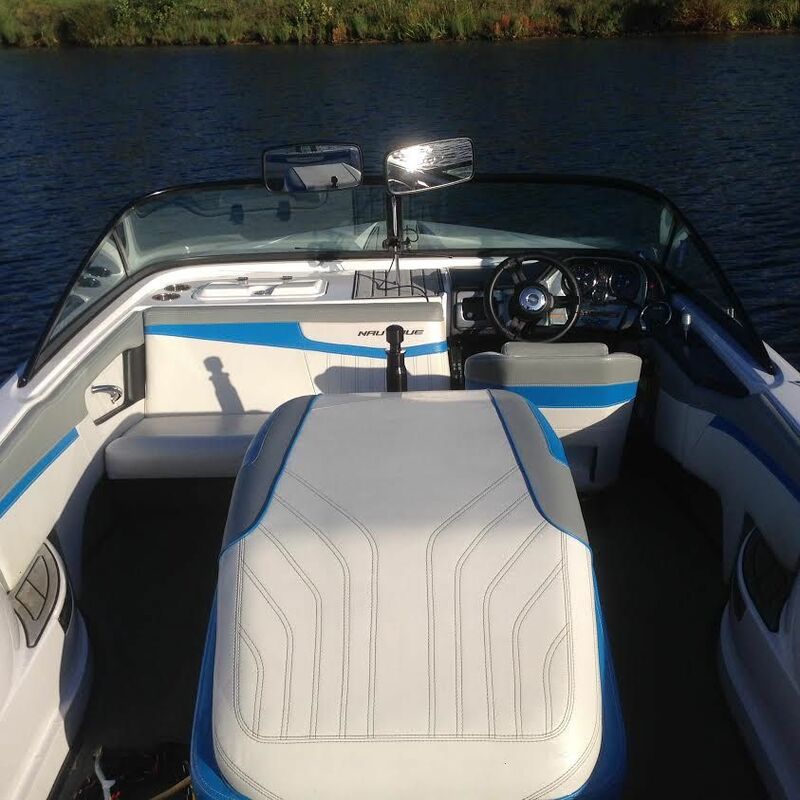 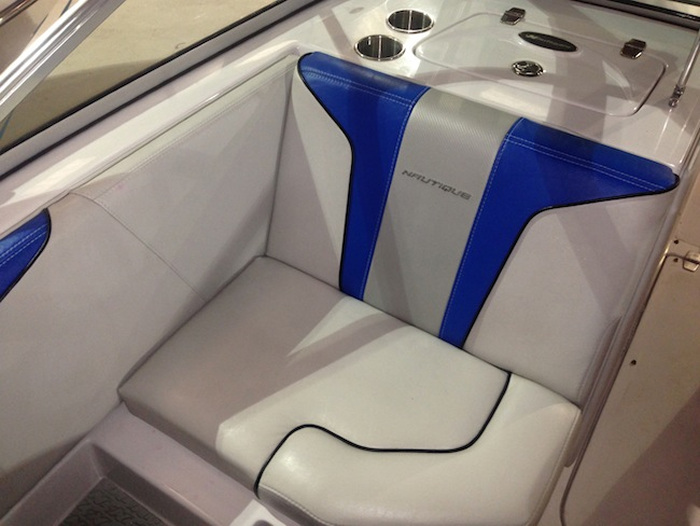 Custom built Ski Nautique 196 Sports boat in excellant condition and less than 150 hrs use and is stored inside. 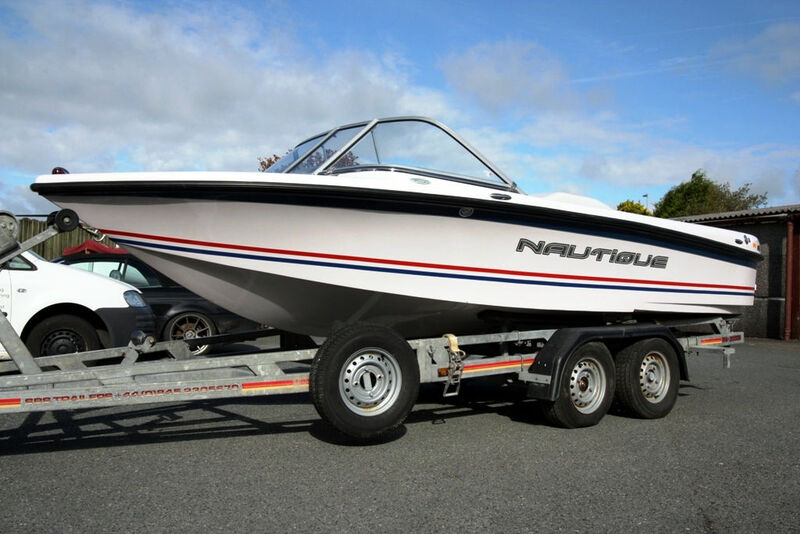 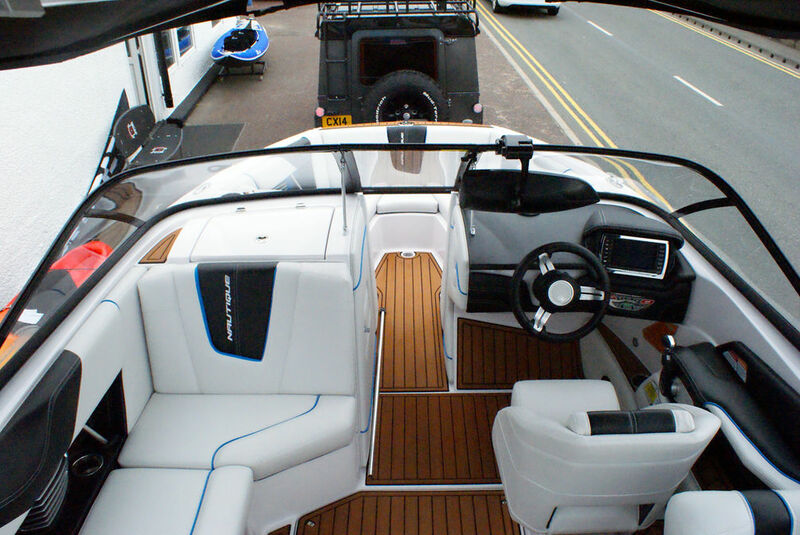 This boat was an ex super yacht tender and has a powerful 300hp V8 Supercharge DIESEL engine and also comes with a 4 wheel road trailer. 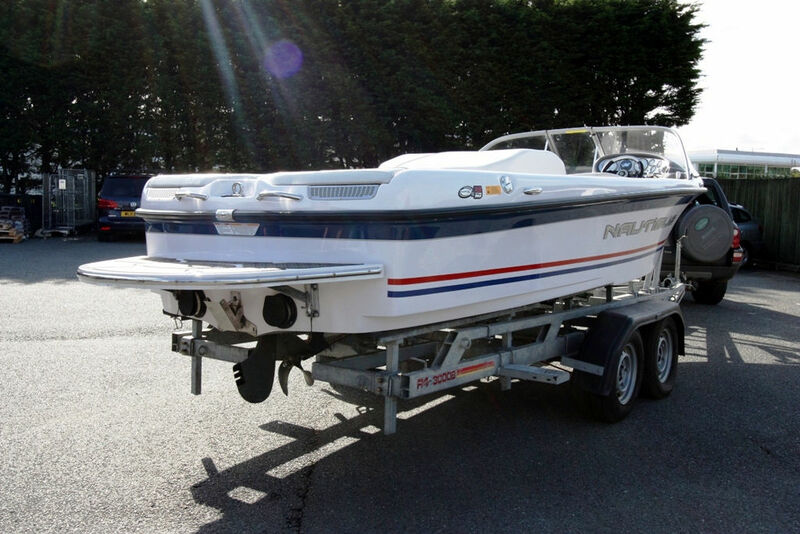 Includes UK Spec Boatmate G21 tandem axle trailer, galvanised & painted onyx black, 18" velocity alloy wheels, Transom Steps, Surface Mount LEDs & Runway Lighting. 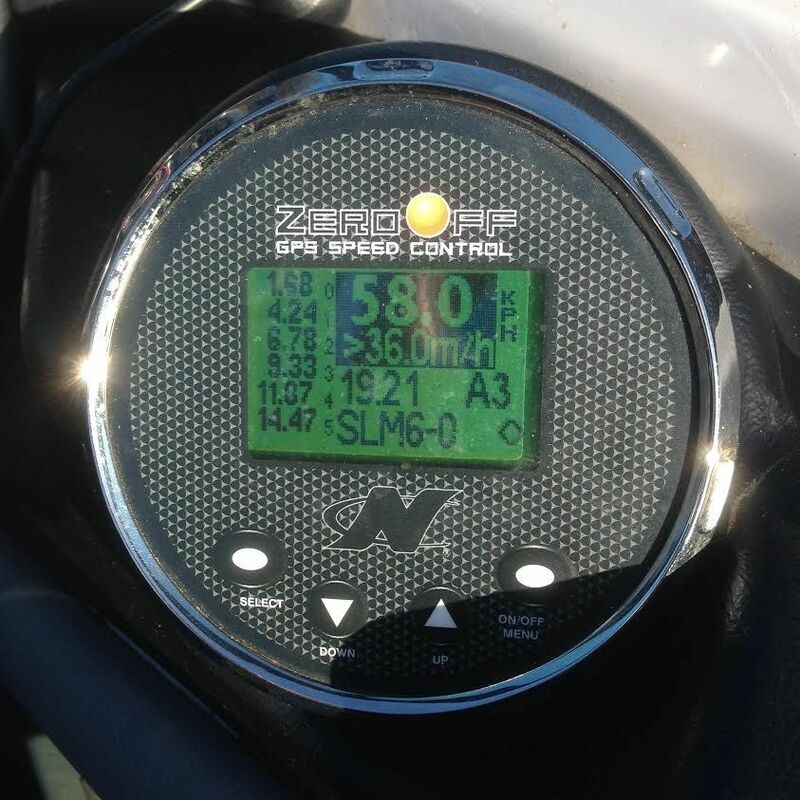 Sale includes full day handover and driving tuition from UK Wakeboard Pro and Europes premiere coach, Matt Crowhurst.